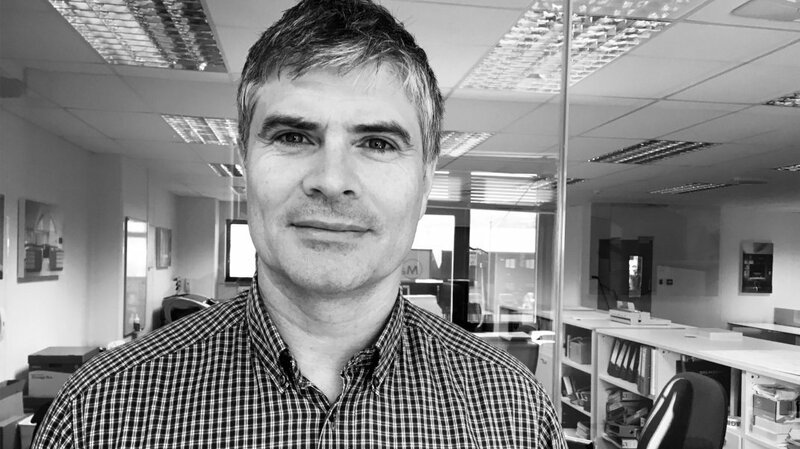 Tim Hellier joined Artichoke as Installations Manager 12 years ago, and was responsible for the successful completion of every Artichoke project until his promotion to Managing Director in 2018. Prior to joining us Tim was a respected furniture designer and cabinet maker. Before discovering his love of furniture, Tim held a passion for photography and was trained by Peter Parks, one of the UK’s foremost original natural history programme makers. During his film making career, Tim worked with marine natural history company Image Quest where he worked with David Attenborough on the Blue Planet series (filming the macro micro marine and coral footage). Tim is also a trained pilot, gaining his licence following the RAF flying scholarship he was awarded when he was 17. Tim is also a keen rower and was Captain of rowing at Radley College. 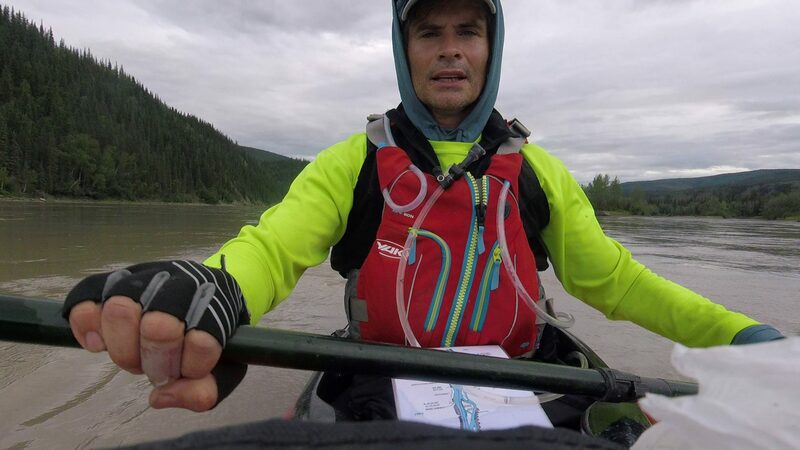 In 2017 he entered the gruelling Yukon River Challenge in Canada, a 3 day race over 440 miles between White Horse and Dawson. Tim came second in his category, raising over £7,000 for The British Heart Foundation, Artichoke’s chosen charity.